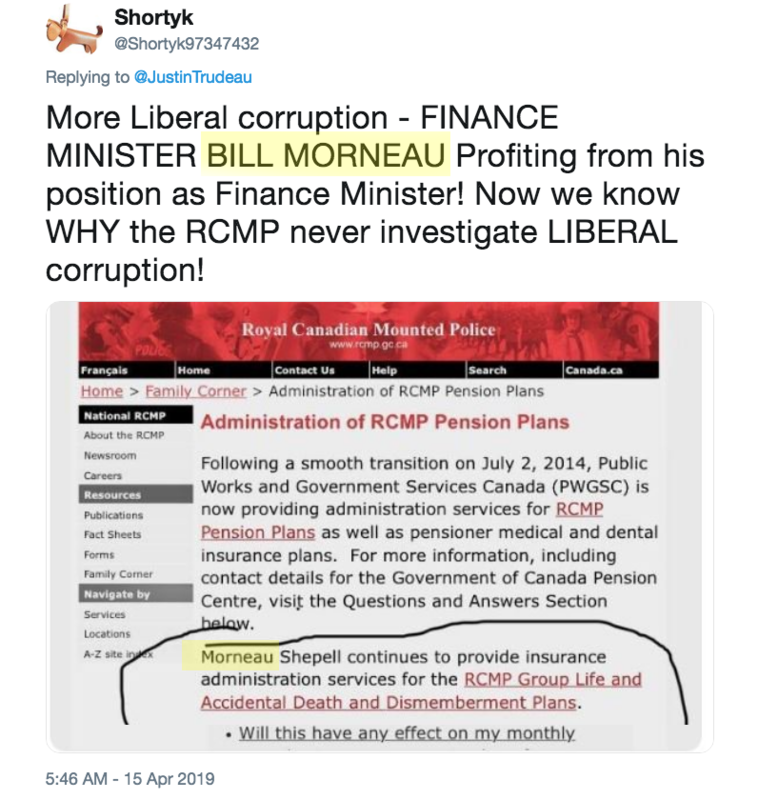 More Liberal corruption | Poal: Say what you want. "Say Tony, Tony, bo-bo-ney Bo-na-na fanna, fo-fo-ney Fee fi mo-mo-ney, Tony! Let's do Billy! Billy, Billy, bo-gil-ly, bo-na-na Fanna, fo-fil-ly, Fee fi mo-mil-ly, Billy! Let's do Marsha! Marsha, Marsha, bo-bar-sha Bo-na-na fanna, fo-far-sha." The Prime Minister of Canada, Justin Trudeau.